One of the reasons for starting this blog was for Brothers that couldn’t attend meetings could get an idea of what’s going on. What I hope to accomplish by doing that is to bring back some of the Brothers that we haven’t seen in awhile. 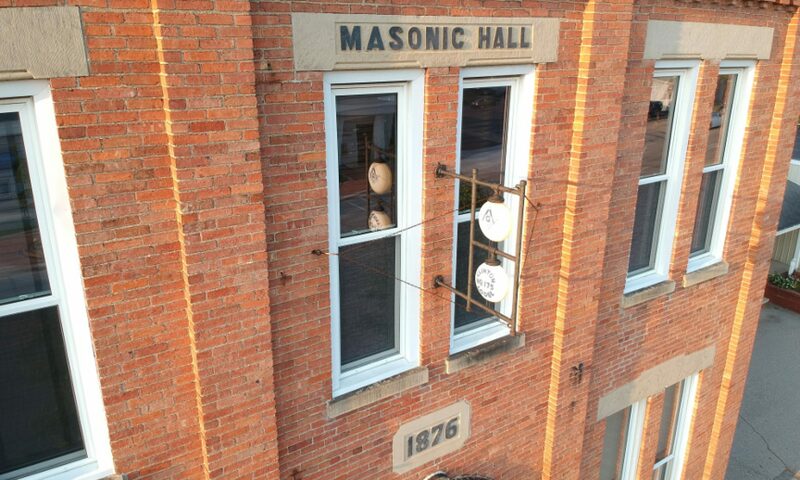 The impression I got when speaking to a couple Brothers that hadn’t been up in a long time was that they felt they lost touch with what the Lodge was doing while they were away. The feeling was that they were hesitant to come back because they felt they like they missed out and wouldn’t fit in. Remember when you first joined? You knew 1-3 guys, had no idea what was going on, etc.. You grew to know, respect, and love your Brothers. Being gone for a stretch is even easier to overcome. These Brothers I saw in the community and easily struck up a conversation with them. It was like nothing had changed, and we talked about family, work, etc. The connection is still there, and still strong. You just need to come on up the third Wednesday of the month and come back to see us. On that note, this month’s meetings have been a lot of fun. We had a Fellowcraft Degree on the 11th that was quite impressive. The 10 visiting Brethren, mostly from Tecumseh including their Worshipful Master, along with Cement City’s Worshipful Master really enjoyed the degree work. Dinner arrived late, but the pizza was greatly appreciated. January’s business meeting didn’t feature any guests, but did have a delicious chili prepared by Bro. Miller’s wife, Valerie. We discussed plans for upcoming events and made a donation to the Chad Tough volleyball fundraiser being held at the High School March 11th. 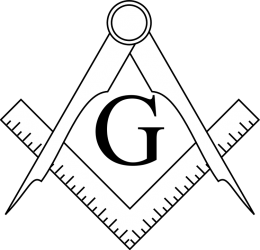 Lots going on, lots of good fellowship, discussion, education, and growth, both personal and Lodge wise. Can’t wait to see you there, and for you to see my fancy hat.